This page displays all bush and grass fires attended by fire services in NSW and other incidents attended by NSW RFS volunteers. You can click on any incident to see more information, and zoom in to see the latest mapped incident area. Incident maps may differ from the update time of each incident. When there is insufficient information about an incident location, the incident may be placed in the centre of the local government area. These are marked as an unmapped incident. Each incident is given a name to assist with managing multiple incidents. The name of an incident does not necessarily reflect the exact location of that incident. A fire which is spreading on one or more fronts. Effective containment strategies are not in place for the entire perimeter. Effective strategies are in operation or planned for the entire perimeter. The fire is at a stage where fire fighting resources are only required for patrol purposes and major re-ignition is unlikely. An Emergency Warning is the highest level of Bush Fire Alert. You may be in danger and need to take action immediately. Any delay now puts your life at risk. There is a heightened level of threat. 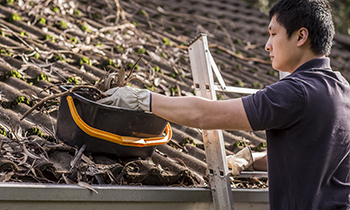 Conditions are changing and you need to start taking action now to protect you and your family. A fire has started. There is no immediate danger. Stay up to date in case the situation changes. Friday 8 March is International Women's Day. The Bush Fire Danger Ratings give you an indication of the consequences of a fire if one was to start. Check the Fire Danger Rating for your area. 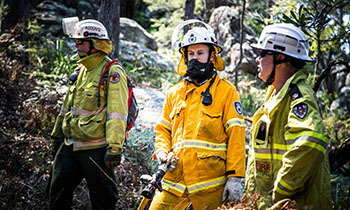 Hazard reduction burns are occurring across NSW. 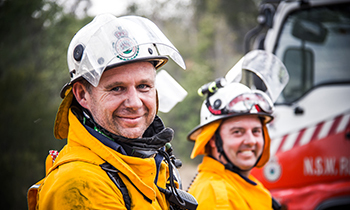 There's a role for nearly everyone in the NSW RFS - everything from frontline firefighter to communications, catering to aviation support. There are four simple steps to making a bush fire survival plan. Make yours today.